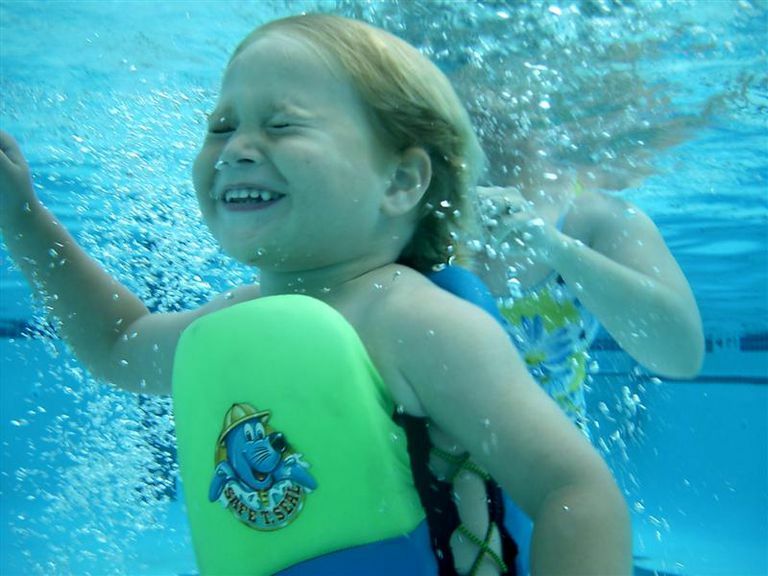 Should Life Jackets Be Used in Swim Lessons? When properly used, a progressive flotation device will make a huge difference, from developing confidence, to learning skills more efficiently, to increasing safety. Jim Reiser, M.S. The child will develop a false sense of security. The child will become dependent on the device. Will the child develop a false sense of security? You wouldn't allow your child to play near a busy street, nor would you allow your child to ride in a car without being in a car seat and buckled up? For the similar reasons, no child should be in or around the water without constant adult supervision. The water is equally as dangerous, if not more dangerous. Parents, caregivers, and water safety instructors should be teaching children as young as 2 years old that they should never go in or near the water without mommy, daddy, or a grown-up. More importantly, parents should never allow their child to be in such a dangerous situation. Parents, caregivers, and water safety instructors should also be teaching young children to wear a life jacket any time they're on a boat, or even when just playing near any body of water. So, a child does not develop a false sense of security if they're taught otherwise. More important, parents should not have a false sense of security. Constant adult supervision should be provided at all times, whether or not their child can swim, and whether or not the child is wearing a buoyancy device. In addition, every parent should learn and follow the Safer 3, which teaches that drowning is preventable when a layered approach is employed. Will the child become dependent on the flotation device? Children don't become dependent on a flotation device that is designed for progression. Such a device has removable buoyancy pads, so that instructors can gradually eliminate flotation as the student becomes more competent in the water. In fact, most children become internally driven to work harder. The children get excited about the progress they are making, and they understand that when buoyancy pads are removed, they are actually being rewarded for their improvement. Parents don't think twice about putting training wheels on a bicycle, lowing a basketball hoop, or giving a child an age-appropriate size ball or bat. Yet parents and teachers debate whether using a flotation device is the right thing to do when it comes to learning to swim. Learning to swim is no different from learning any other sport. Improvement requires practice. If you can't practice, you can't learn. 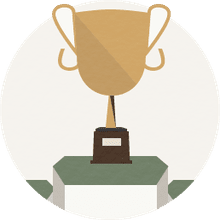 The extent of the improvement is limited to the mechanics being used to perform the skill. When a child learns to swim without a flotation device, technique problems can arise because they rely on survival swimming instead of concentrating on doing the skill properly. When properly used, a progressive flotation device makes a huge difference, from developing confidence, to learning skills more efficiently, to increasing safety.